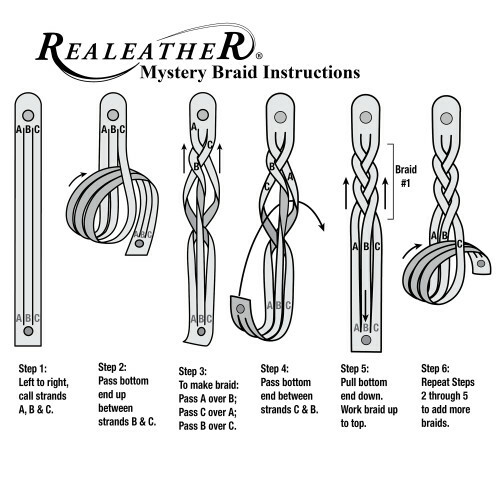 It's a mystery how this little bracelet can be braided without cut ends. 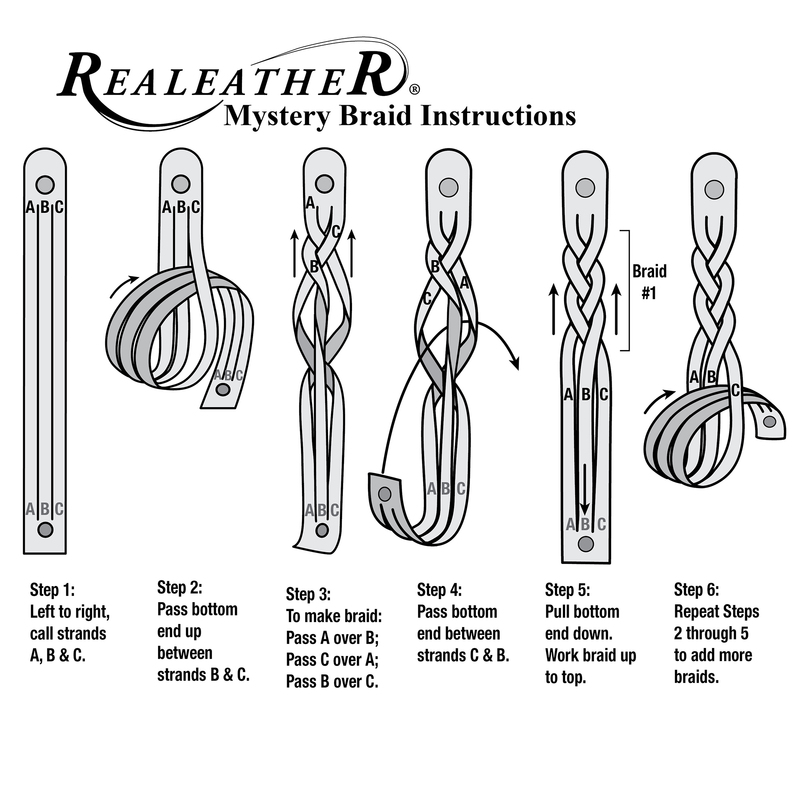 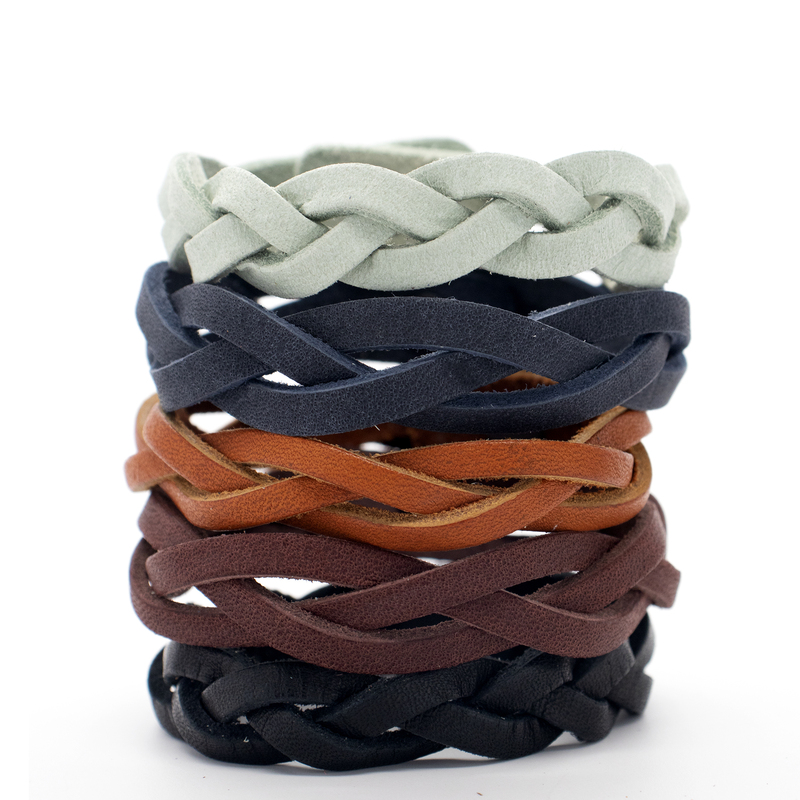 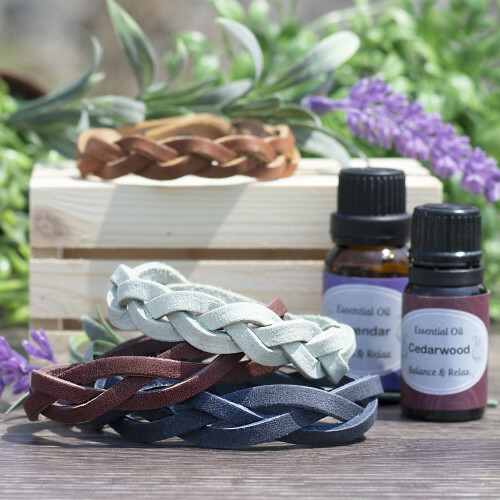 Yet with our step-by-step braiding instructions, you'll have a finished bracelets in no time. 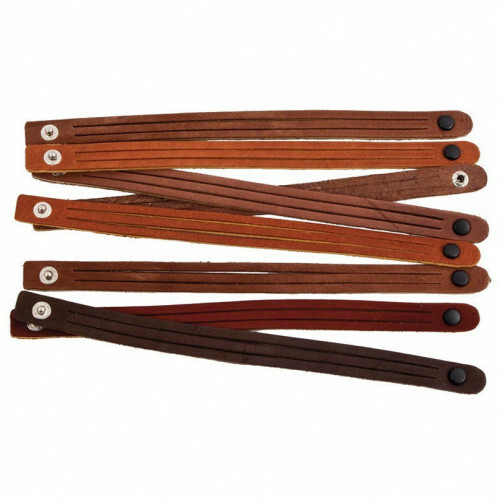 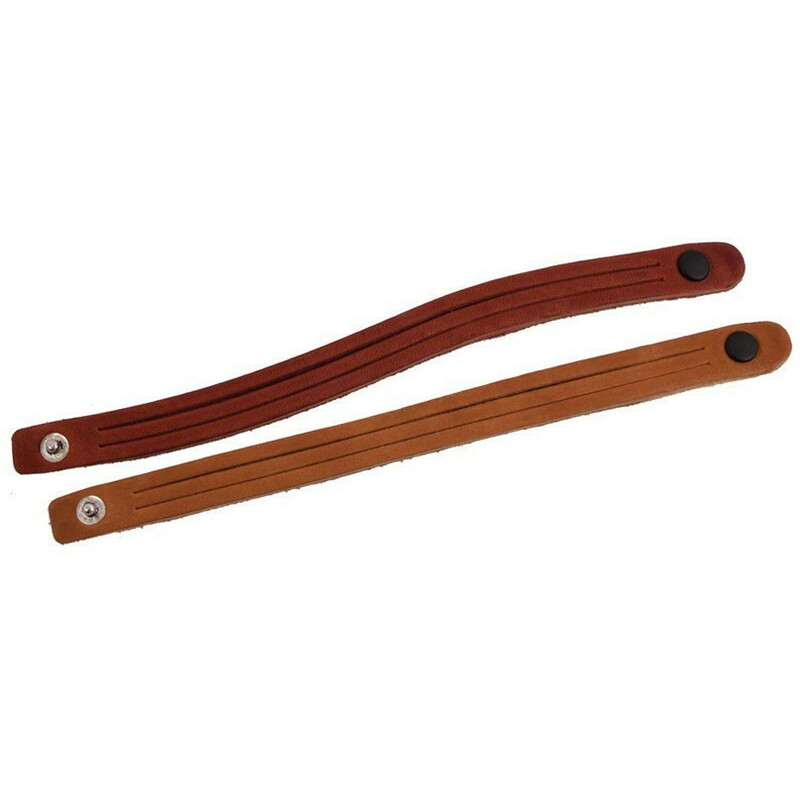 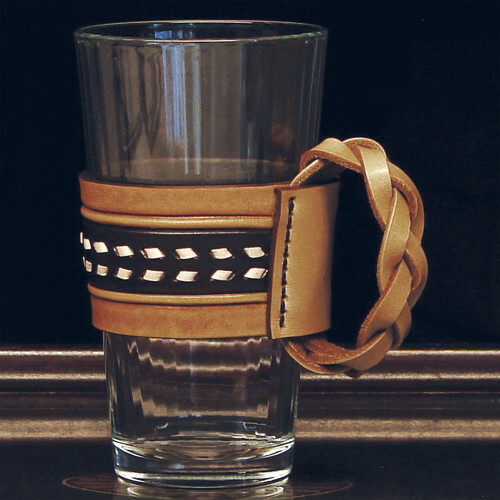 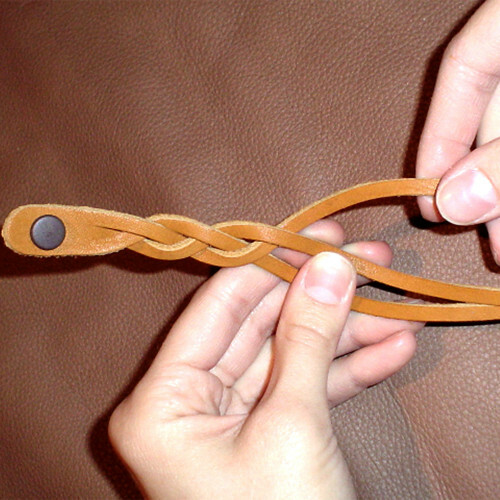 Made from pre-cut, pre-finished latigo leather and pre-attached snap, bracelet is ready to braid. 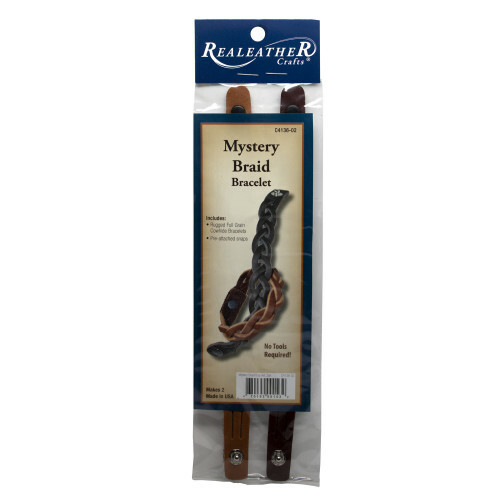 Size: 1/2" x 8" braided. Available in assorted colors of brown.